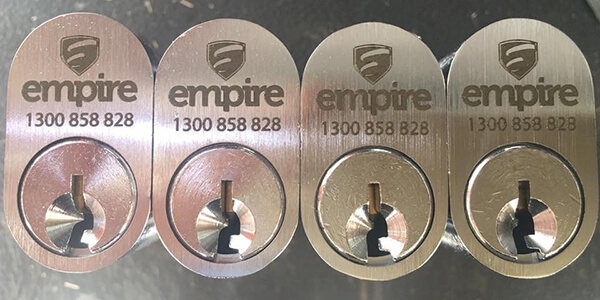 As your leading Sydney locksmith at Empire we have the knowledge and expertise on residential, commercial and strata security. 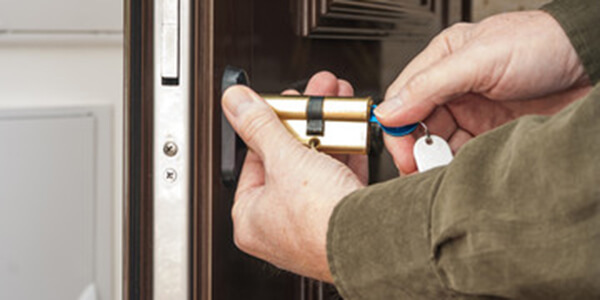 Providing a 24 hour service, we always have an emergency locksmith on call to service your premises within an hour. 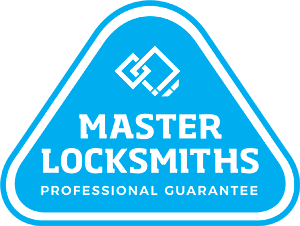 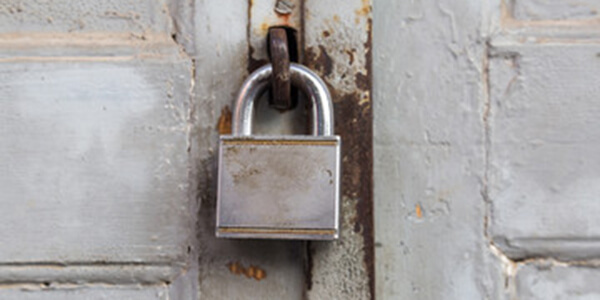 Offering a wide range of locking systems and electronic security, our locksmiths supply company gives you peace of mind for the safety of your home, property or business. 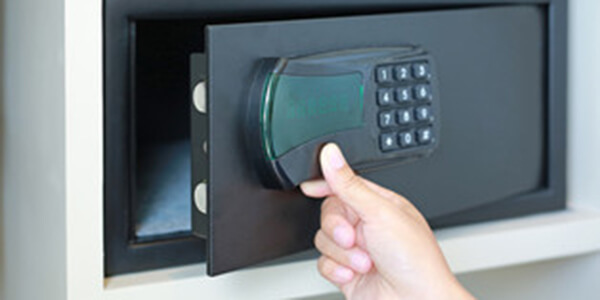 Our safes range from domestic and commercial using Australian made safes which are fire and theft tested. 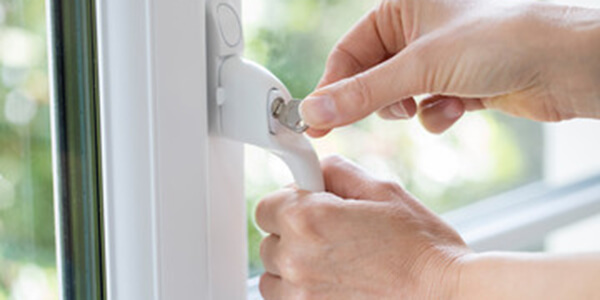 Changing keys without changing your locks. 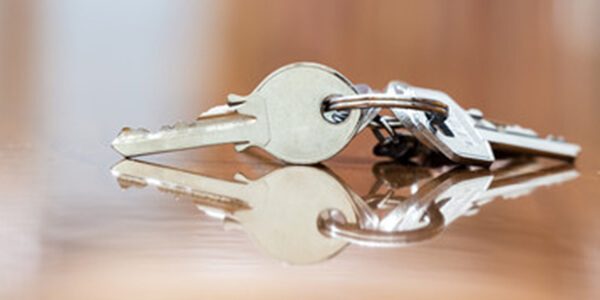 Call us today to get a free quote to rekey your house to one key and make life more convenient. 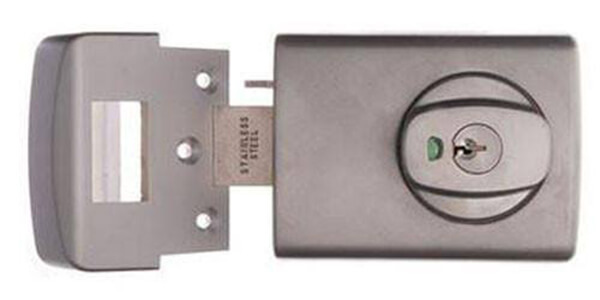 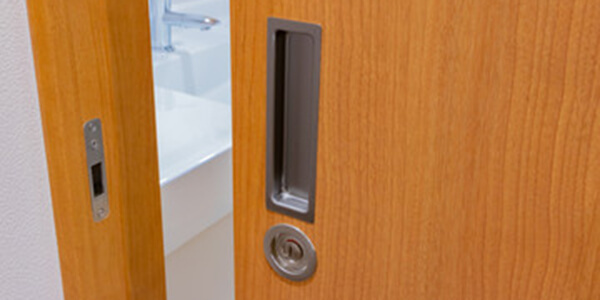 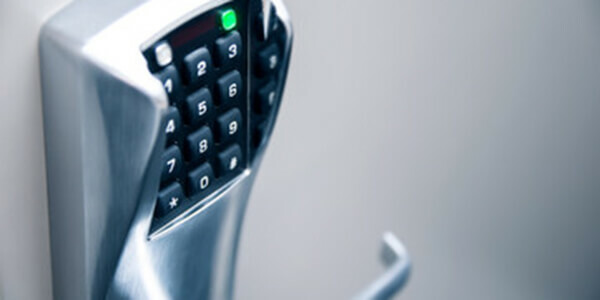 New products like our 001 touch, allowing a no key access to enter your premises. 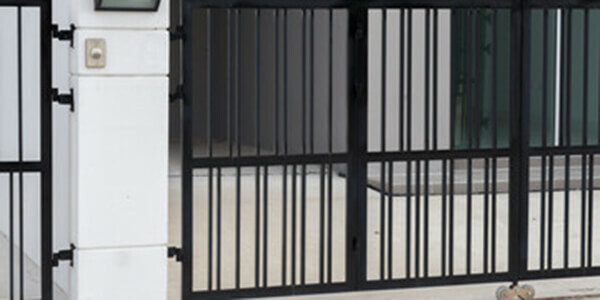 They are also fire rated for units and apartments. 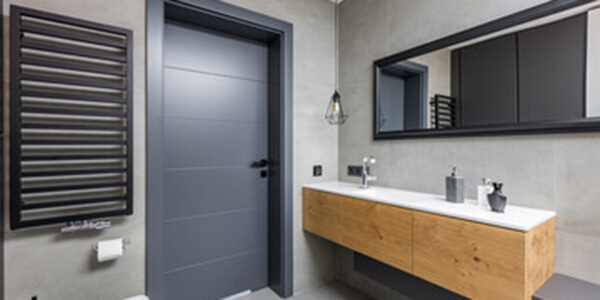 We already have a range of strata’s, real estates, homes and offices that we maintain properties for. 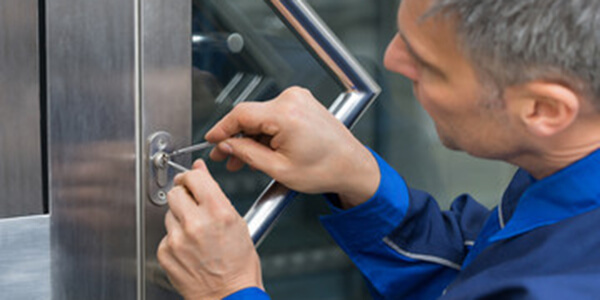 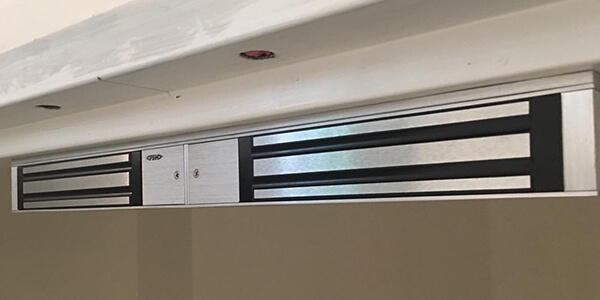 We can supply and install electronic locking solutions to all type of doors.